More than 120 inspiring recipes for those who want to cut out gluten without compromising on taste – perfect for anyone with gluten intolerance or coeliac disease. Gluten is found in an extraordinary number of foods, yet it can be problematic for so many of us. Whether you need to cut gluten out of your diet or you’re cooking for friends and family with gluten intolerance, River Cottage Gluten Free will provide the tools you need to gain inspiration and navigate mealtimes. Nutrition expert Naomi Devlin gives clear advice for gluten‐free eating – including detailed guidance on alternative flours, methods of fermentation and delicious baking ideas. She offers 120 ingenious recipes for breakfasts, bread, pastry, soups, salads, snacks, main meals and puddings, including Prosciutto and egg muffins, Blinis with crème fraîche and smoked salmon, Leek and bacon quiche, Courgette hummus, Blackberry bakewell tart, Luscious lemon cake and Chocolate fondants. With an introduction by Hugh and helpful tips from Naomi throughout, this definitive gluten‐free cookbook will add fresh vitality to your cooking and eating, and a host of recipes to make you feel great. 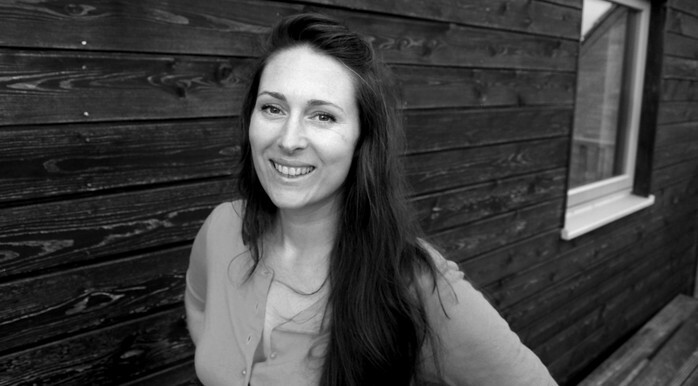 Nutrition expert Naomi Devlin is an unashamed foodie who was blessed with a coeliac diagnosis. After studying native diets around the world, she now believes that the key to health and happiness is to cook from scratch wherever possible. It doesn’t have to be fancy, but it should be tasty and satisfying. 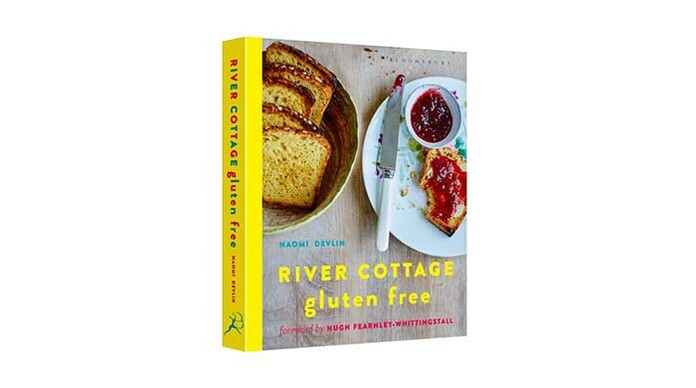 Using gluten‐free wholegrains and sourdough cultures she teaches people about the endless possibilities and rich flavours of gluten‐free grains at the River Cottage Cookery School.